Affordability meets comfort & accessibility. 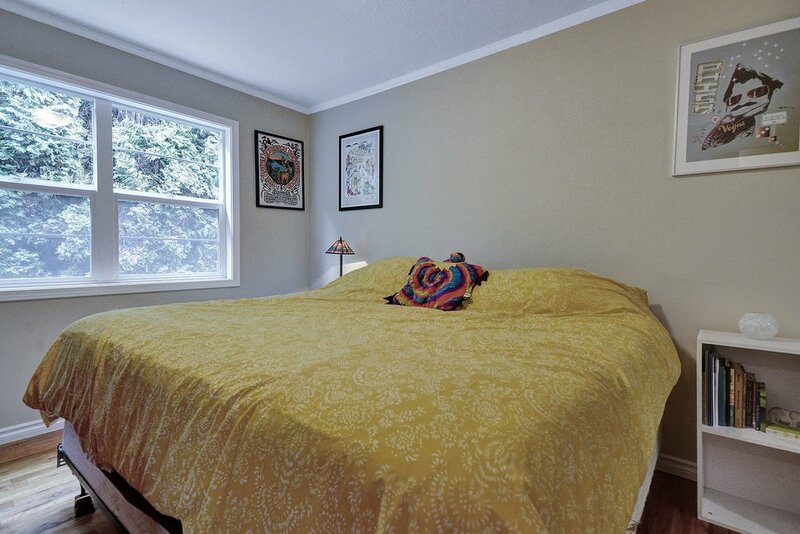 This home is moveLocated just minutes to PDX airport, NE 42nd, Alberta Arts, and NE Dekum shops and restaurants. 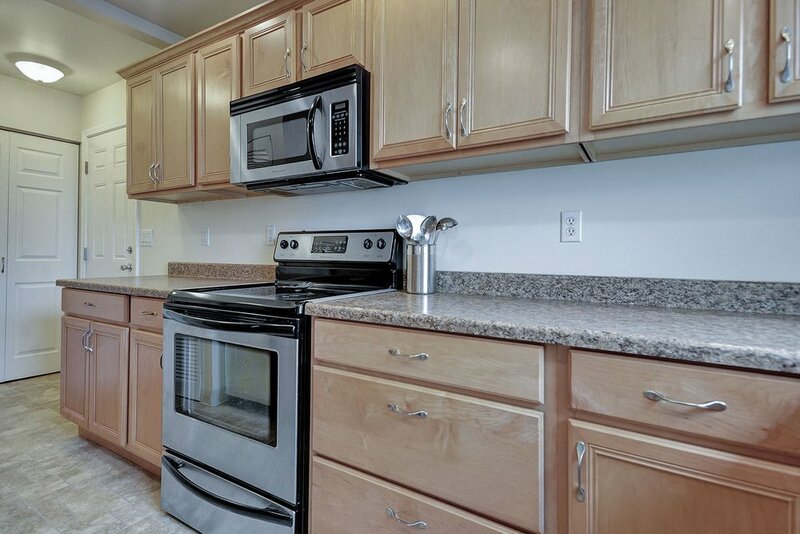 This light & bright, 2 bedroom, 1.5 bath gem provides spacious living on a large, fenced-in lot. 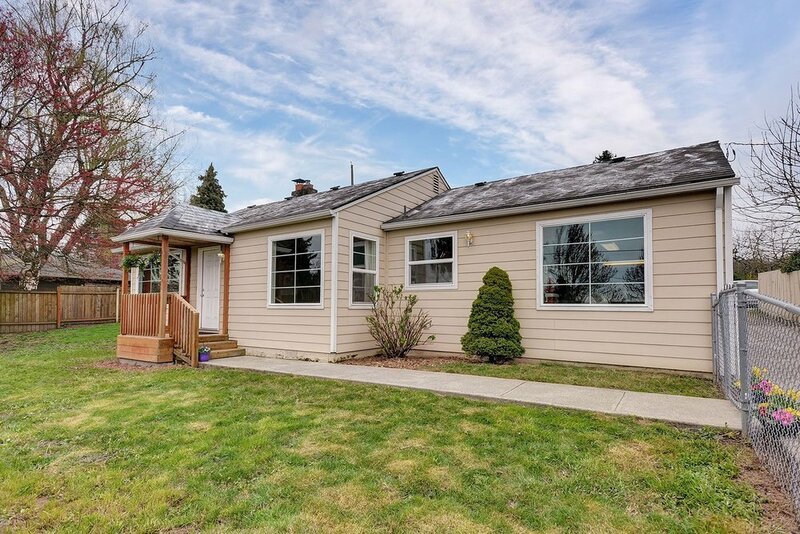 Updates including hardwood floors, newer gas furnace, 200AMP elect, vinyl windows, and plenty of parking with attached garage off the kitchen.